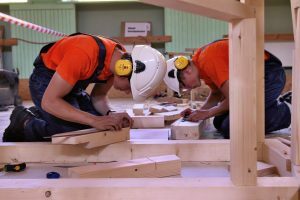 In cooperation with the Vocational Education Center in Pärnu we are constantly trying to develop the skills of future carpenters and construction workers by getting involved in improving their programme of studies and by creating internship positions in our company. 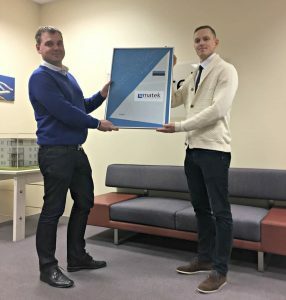 Matek also contributes to active membership in Estonian Woodhouse Association and the board of Estonian Chamber of Commerce and Industry. 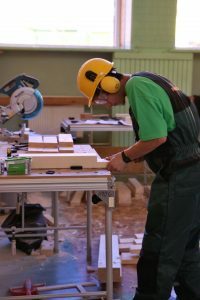 We also know the value and the importance of noticing young talents in every field of life. 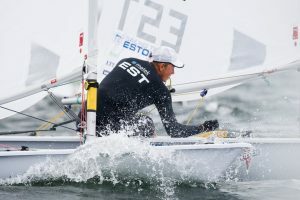 Over the past ten years Matek has been a proud contributor to Estonian sailing.